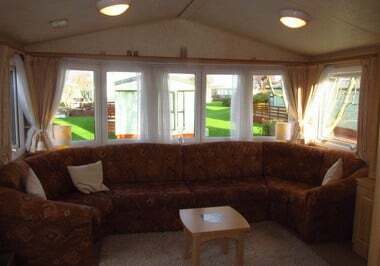 Available for March 2016 this centrally heated and double glazed caravan sits on a lovely elevated pitch with a large balcony which catches the sun nearly all day. 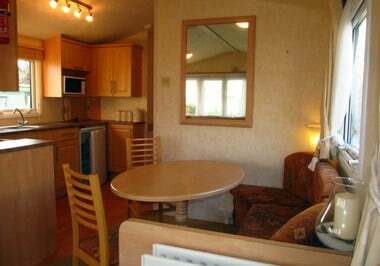 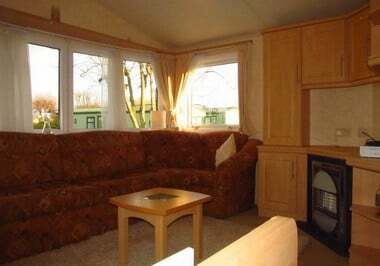 The caravan has had 3 previous owners who have all taken great care of their caravan and it is in excellent condition. 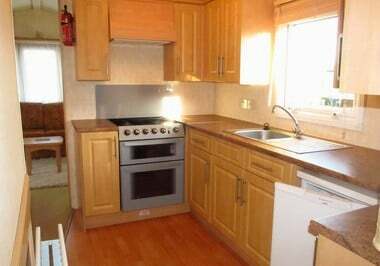 The galley kitchen has plenty storage with fridge and microwave included and the spacious dining and living area benefits from it’s own external door. 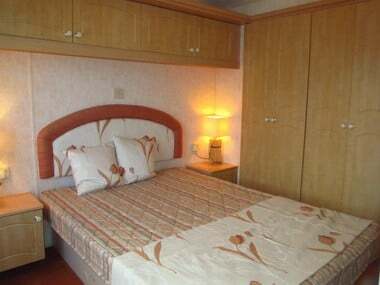 The large master bedroom has a dressing table and a ‘jack and jill’ door to the bathroom. 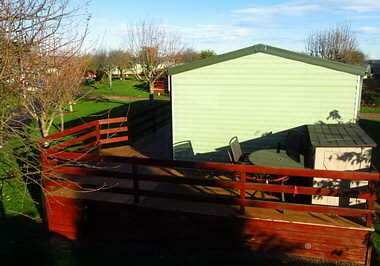 Outside, as well as the large sunny balcony, the pitch has a private parking space.